The central purpose of a union has always been to respond to workers’ needs and concerns. Unions have a history of establishing and promoting community initiatives that improve the lives of workers and their families. not or cannot participate equally with the union—we have a MAP. The IAMAW Member and Employee Assistance Program is a free confidential service. To address worker-related concerns that are vitally linked to job performance, job satisfaction, quality of work-life, and issues that adversely affect members’ lives. To teach and assist IAM-EAP representatives in becoming proactive in guiding members with problems toward a higher quality work-life. 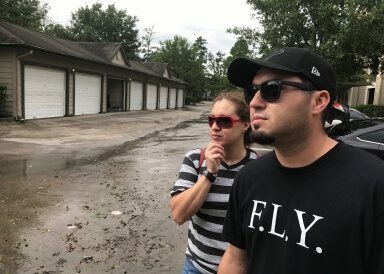 Common areas of concern include alcohol and/or drug addiction, depression, excessive debt, mental health disorders, gambling addiction, stress and violence. are unique in helping to solve issues before they escalate into problems that often lead to discipline. Statistics show that where effective assistance programs exist, employers see an increase in productivity, quality and efficiency. WHAT HAPPENS WHEN A MEMBER CALLS? In most cases, an EAP phone number is posted on the bulletin board at the members’ worksite. A union member who has received IAM-EAP training will respond. 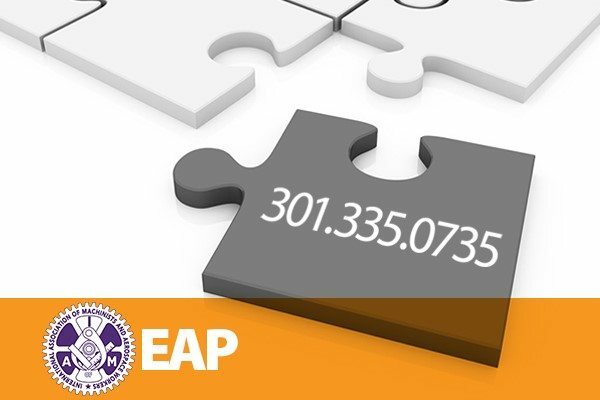 Once connected with an IAM trained EAP member, confidential assistance will be provided. The key benefit to a successful EAP is the support received from the IAM trained EAP member and the employer in providing preventive care, crisis care, immediate family care, referrals, follow-up care, confidentiality, education and training.